Albania Holidays DMC: Albania No 1 on the list of "15 Up and coming Destinations Around the World"
One of the most prestigious travel websites, Travel and Leisure has listed Albania as the 1st up-coming destinations around the world. 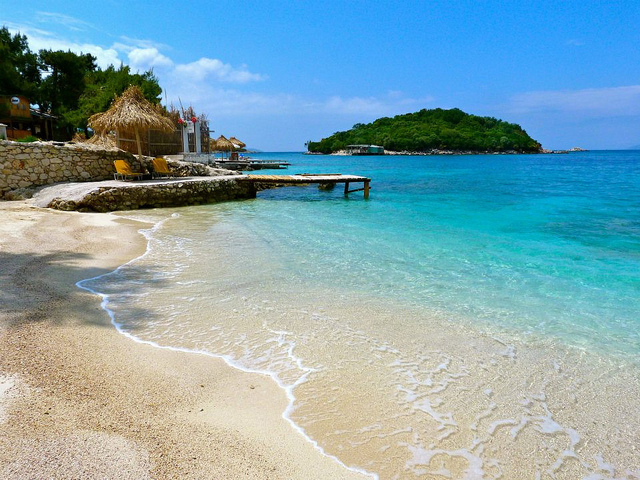 Albania has made to be the first on the list leaving behind much known destinations in the world such as: India, Peru, Egypt, Mexico etc. 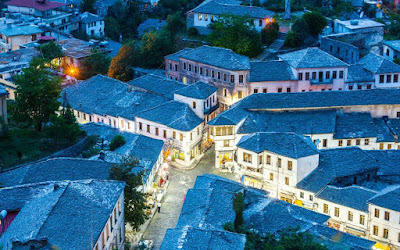 You can’t miss the Albanian Riviera for a perfect summer vacation and if you want to something ancient from Albania, go to city of Gjirokastra.